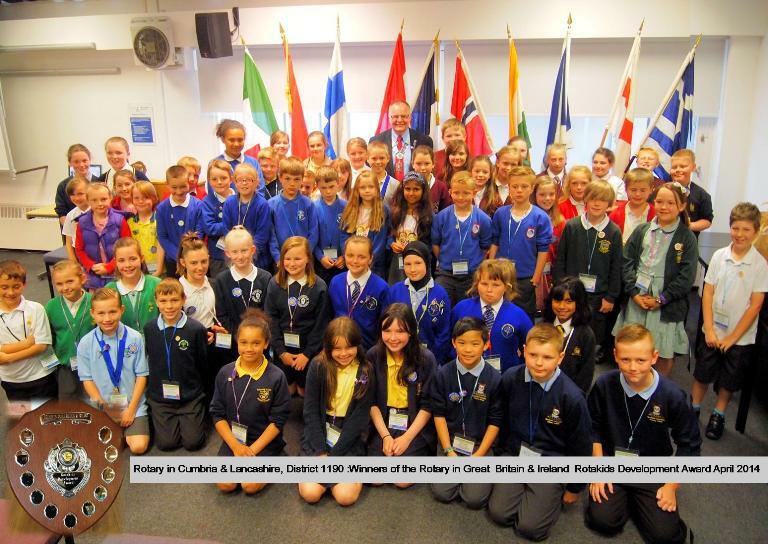 Over 17 schools were represented at another very successful Rotakids Conference held in Lancaster in June 2014. Details of the event can be found here. The event was opened by District Governor Kevin Walsh and the final session was a presentation by the St Lukes Rotakids.